Each year, the poster contest starts at the district level. Individuals and teachers with questions regarding district contests should contact their local district. 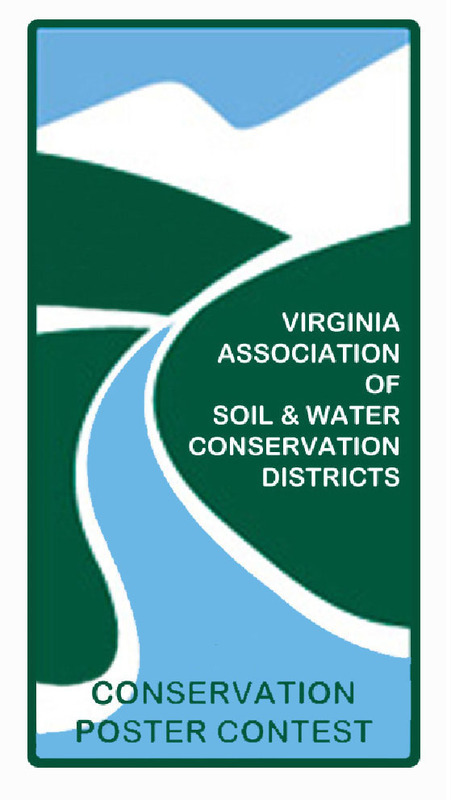 To locate your local district search our online SWCD Directory or contact the VASWCD. District winners advance to the state level. Local SWCDs should forward their local winning poster entries to the VASWCD office for consideration at the state level. Local SWCDs need to submit these poster winners to the VASWCD for consideration by October 18, 2019. Finally, state winners advance to the National Contest. National winners are recognized each year at the NACD Annual Meeting. Click Here for a full list of contest rules. Please check with you local Soil & Water Conservation District for poster size. Click Here for helpful resources about Soil! Contact the VASWCD for an editable version of this document to include your local contact information. Be sure to include a copy of the SWCD Local to State Form with your poster entries when submitting to VASWCD. Local contests are held by your local conservation district. Rules may differ from the national contest rules. To find your local conservation district, click here. State winners receive recognition and a prize from the VASWCD. The 1st place poster in each category will be submitted to the National Association of Conservation Districts’ Poster Contest. The top three posters in each category of the national contest will receive monetary prizes. First place winners will receive $200, second place winners will receive $150 and 3rd place winners will receive $100. Monetary prizes at the national level are sponsored by the NACD Auxiliary from their quilt project and the Albert I Pierce Foundation.